My first experience seeing Sammy was with Van Halen in 1988 at the Palace of Auburn Hills in Michigan. What a great lineup this was. Ted Nugent even made an appearance. Sammy was on fire and I was amazed by his energy. He was all over the place. 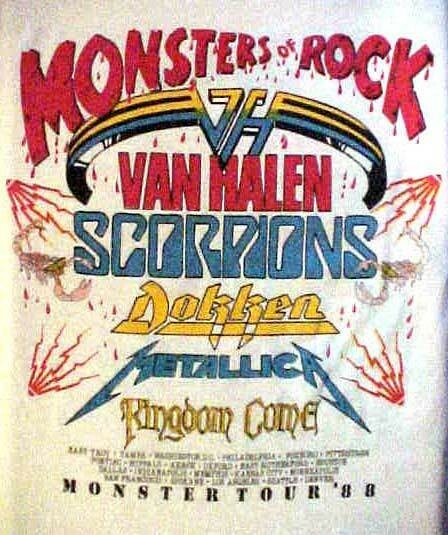 I am sure there are quite a few others here on the Michigan Red Rockers board that attended this show.